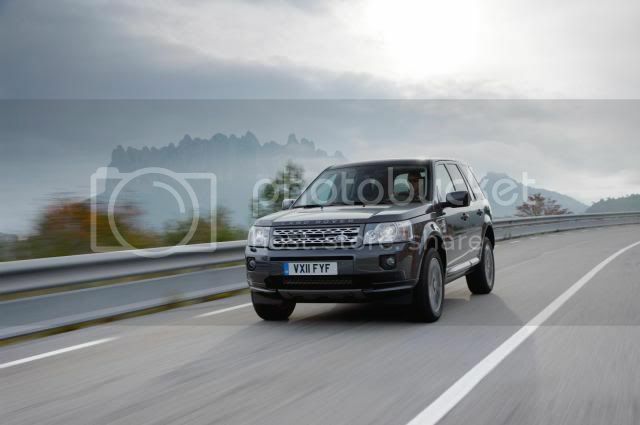 The Land Rover facility in Halewood, Merseyside has produced its 250,000th Freelander 2. 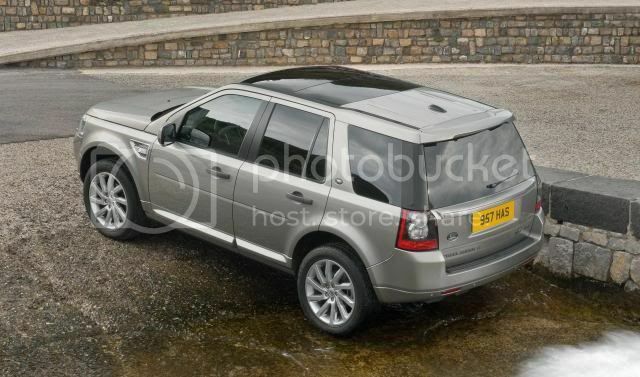 Production of the second-generation Freelander 2 begun in 2007, after a British world debut in 2006. The firm is also celebrating growing demand for the award winning model as retail sales hiked 22%, year to date (Apr 2010 – Feb 2011) compared with the same 11 month period in 2009/2010. The 250,000th vehicle is a 2.2 TD4 Diesel GS in Fuji White and is destined for a customer in Scotland. Halewood operations director Richard Else, commented: "This milestone achievement and the increasing sales for Freelander 2 highlights just how important this vehicle is, not just to Halewood but also for the regional and UK economy − around 70% of Freelanders produced at Halewood are exported overseas. I'd like to thank our flexible and highly skilled workforce and congratulate the Halewood team on this superb achievement."